Kitayskiy Privet (China.hi) is a Chinese restaurant in historical center of Kyiv. 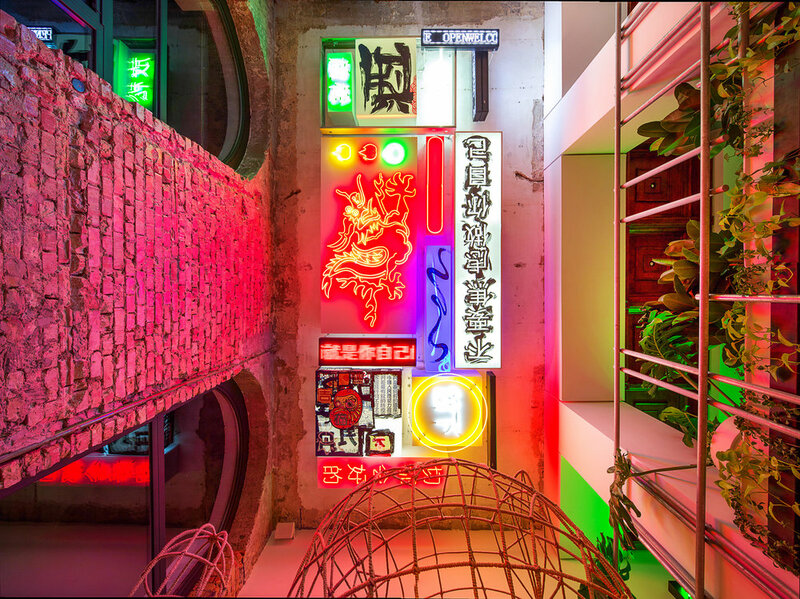 The task was to connect modern minimalistic design with authentic Chinese decoration elements and lighting, as well as to adjust traditional Chinese design to modern requirements of young progressive local and foreign guests. The biggest challenge was to tailor exterior and interior into the historical and cultural surrounding. Challenges for the interior were to keep a fragile balance of authenticity and modern style and to create a cozy space for both youth and families with children.